No Action Needed: If your desired smartphone/tablet has the same letter/number combination in the “Insert Model” section of the same table as your current model, your new device is already compatible. Upgrade Your Insert: If your desired smartphone/tablet is in the same table as your current model, you will simply need to purchase a new insert for $20 in our online shop. Purchase A New MoleScope: If your desired smartphone/tablet is in the opposite table you will need to purchase a new MoleScope device, as these models are not compatible. Have any questions? 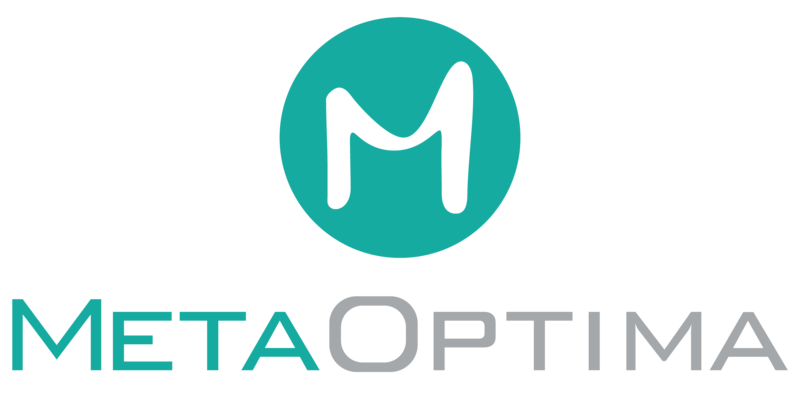 Contact us at info@metaoptima.com today! How Do I Request Access To A Patient's File?